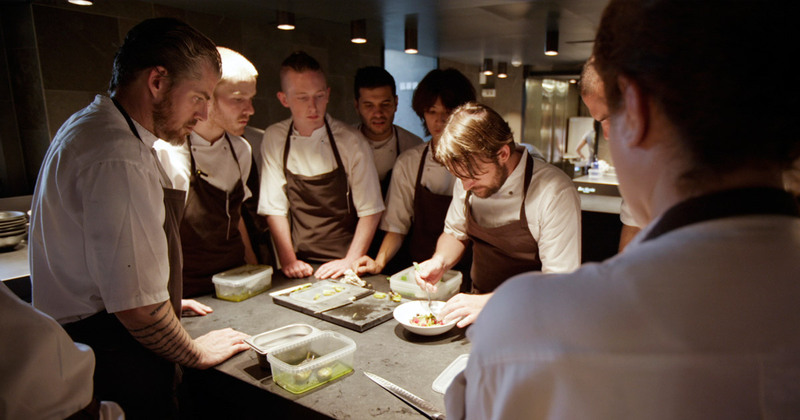 Documentary about the celebrated Copenhagen restaurant is coming out this Friday. In theaters and online. The trailer is in the link.